2018 marks the fifth year for the Art of Conservation, our annual high school art contest. Following last year’s far-reaching theme of Discovery, we are now asking our Island’s young artists to focus on one of the most fundamental principles of conservation, Habitat. Students: Entries are due May 4th! Follow the links below to view the amazing artworks from previous years and learn more about the Art of Conservation! Saturday, April 7, 9:30 am — 3:30 pm, West Tisbury. This free, all-day program featuring presentations and panel discussions is intended for everyone who works with soil: from backyard gardeners to professional farmers and landscapers. 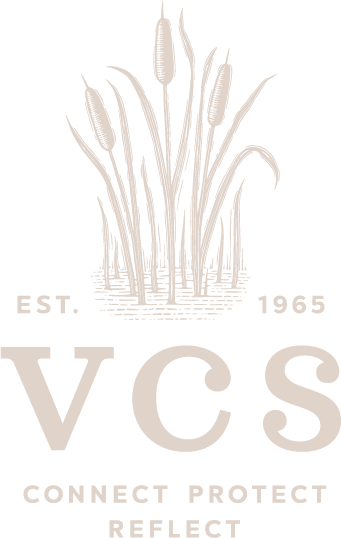 Guest speakers will include soil scientists from USDA Natural Resource Conservation Service as well as local farmers. At the Ag Hall on Panhandle Rd. For more details, please see press release. Saturday, April 7, 10:00 am — noon, Edgartown. Help the Friends of Sengekontacket preserve critical shorebird nesting habitat by planting beach grass this Saturday morning. Coffee, donuts, and fresh air all provided! Meet at State Beach entrance #40, call (508) 693-9727 for directions. More info on shoreline restoration work at FOS website. Sunday, April 8, 1:00 - 3:00 pm, Chilmark. 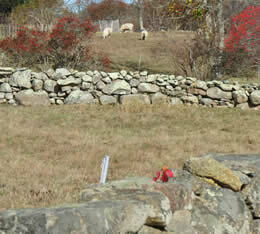 Land Bank staff lead an interpretive hike through Tea Lane Farm and the Middle Line Preserve in Chilmark. Meet near Tea Lane Farm, at intersection of Meetinghouse Road and Middle Road. Please carpool, as parking is limited to the shoulder areas of Meetinghouse Rd. For more information, call (508) 627-7141 or see website. Tuesday, April 10, 9:30 am, West Tisbury. The West Tisbury Library hosts a special free screening and discussion of One Big Home, a documentary exploration of the issues – economic, cultural, and personal – surrounding the proliferation of huge houses on Martha's Vineyard. More info at film website. 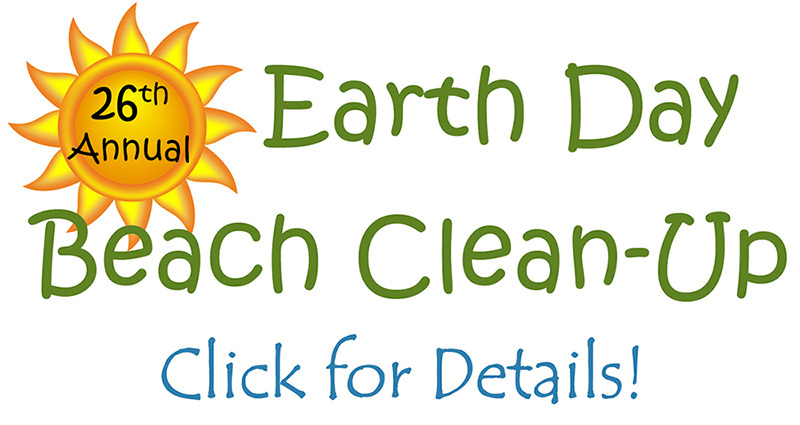 Whether washed up onshore or stuck in dune vegetation, balloons and their plastic strings have long been one of the most common, persistent, and harmful items collected at the annual Earth Day Beach Clean-Up (this year held on April 21, click here for details.) Released balloons typically travel long distances before returning to Earth, most often landing in the ocean where they injure or kill wildlife, including sea turtles and seabirds. 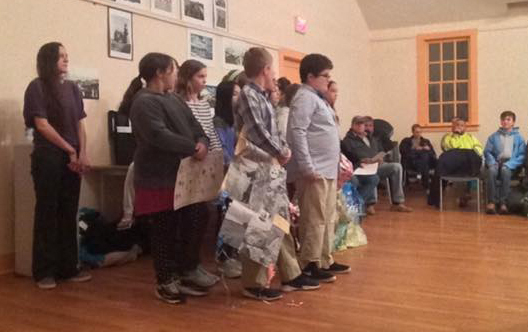 This winter, the ambitious sixth-graders, now known as “Safe Sea MV,” set out with their teacher Zoe Turcotte to find an environmental issue on which they could make a real difference. After discussing topics as varied as solar energy and elephant poaching, the students arrived at ocean pollution as most important to them. Ultimately they decided that stopping the intentional release of balloons (after discovering, to the surprise of many, that it was legal in the first place!) was an important concrete step they could achieve. In fact, the Safe Sea group has already achieved quite a lot – by raising awareness of the issue, drafting and placing an article on Town Meeting warrants, and, last month in Aquinnah, even winning a unanimous vote on their first trip to Town Meeting. Now, with your support, the students can take three more big steps toward their goal of preventing intentional balloon releases Island-wide. In recognition of their hard work and inspirational engagement in the democratic process, the students have been invited to the Statehouse in Boston next week – congrats! To learn more about the rationale and details of the proposed bylaw, see this Q&A prepared by Safe Sea MV for their Aquinnah Town Meeting presentation. For bylaw language, scroll down to Article 19 here. Comprising more than 5,000 acres of protected open space, the Manuel Correllus State Forest (MCSF) is the largest conservation property on Martha’s Vineyard. Originally established in 1908 as a reserve for the heath hen, today our State Forest safeguards the heart of our drinking water aquifer while providing habitat for more than 40 rare species. While the heath hen was extinct by 1938, by protecting so many of our remaining threatened species the Forest has almost inadvertently become the most important – if often underappreciated – tract of open space on our Island. This winter saw the formation of the “Friends of Manuel Correllus State Forest,” a citizens’ group tasked with promoting the interests of this gem of Vineyard conservation, chiefly though volunteer support and advocacy for increased state funding. Nearly 100 such “Friends” groups are now in operation across the state, playing an essential role in the health of public lands managed by the Mass. Department of Conservation and Recreation (DCR). In March, VCS teamed up with the Friends of MCSF for our final Winter Walk of the season (see photos). The collaboration served as both an introduction of the new Friends group to the Island conservation and outdoor recreation communities, and a reintroduction for all to the ecological diversity of this vitally important property. Friends co-chairs Bob Woodruff and John Best oriented participants with maps and photos, and introduced State Forest Superintendent Chris Bruno and restoration ecologist Tim Simmons, who provided a depth of information throughout the walk. 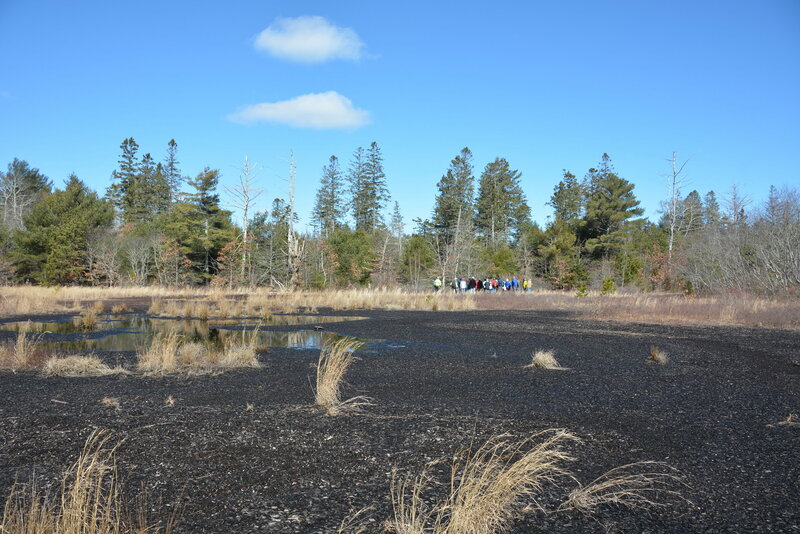 The rigorous hike visited a frost bottom, a kettle hole pond, woodlands, and other open areas maintained through ecological disturbance (mowing and prescribed fire). 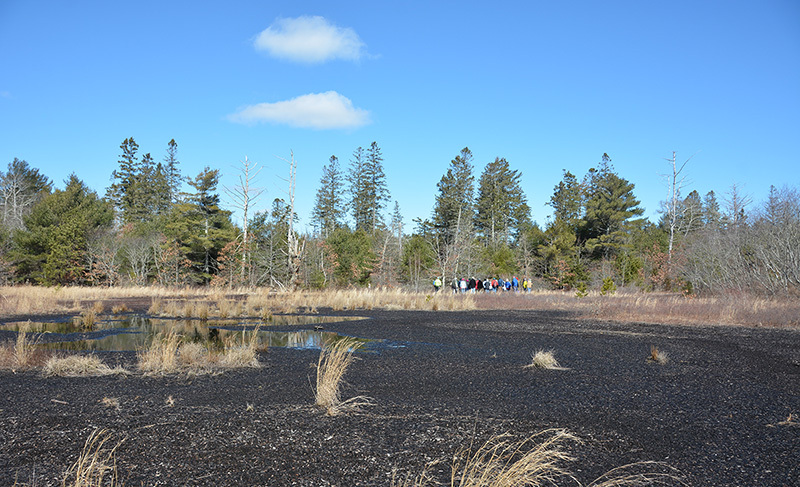 Walk leaders stopped frequently to point out native species and habitats, and also explained where habitat had been degraded by the creation of spruce and pine plantations (planted during the Great Depression by the Civilian Conservation Corps work relief program). Thanks to the recent string of powerful northeasters, several of these non-native conifers were found splintered and broken, enhancing the starkness of a sunny and blustery late winter day. The most pressing goal of the new Friends group is to secure funding to allow for additional habitat management work – most immediately for the purchase of a new tractor, so that Mr. Bruno can resume mowing. In addition to providing habitat for rare species, mowing reduces the risk of wildfire, a longstanding priority of both DCR and public safety officials. State funding for increased management is available, but only if the local community demonstrates commitment through raising 50% matching funds. The Friends of MCSF are collecting tax-deductible donations to this end, facilitated by the Permanent Endowment for M.V. Please contact the Permanent Endowment today with your donation to the Friends! For more information on the history and management of MCSF, see the landmark 1999 Harvard Forest study by Foster & Motzkin, as well as these resources from DCR.